“Here On Earth” is a fresh new album with ten original worship songs written with this generation of revivalists in mind. 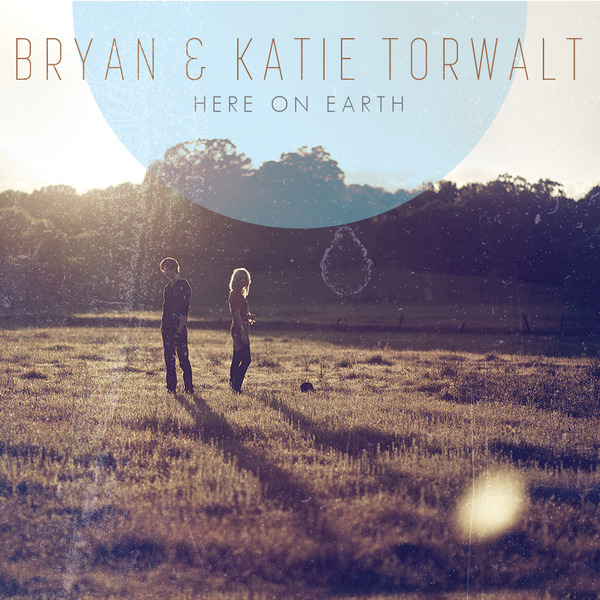 Bryan and Katie Torwalt’s genuine passion and praise for God emanates through every song. Each lyric has a purposeful declaration of truth with the perspective of bringing Heaven to Earth. Realms collide as voices raise and join together in songs about the goodness of God. Written out of spontaneous moments of worship, the songs were naturally born of the Holy Spirit. Real life-altering encounters fuel song after song, hosting the presence of God. The Torwalts have truly captured an amazing sense of creativity in corporate worship.